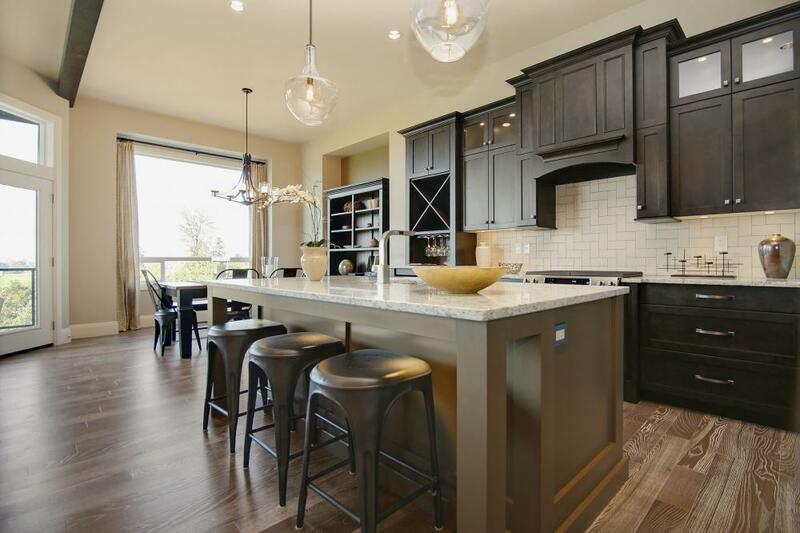 Since 1985 Peter and Sid Kingma have been creating attractive and affordable residential communities in prime locations within the Central and Upper Fraser Valley. The Kingma brand has become synonymous with high-quality homes and communities, giving their clients the best possible value. 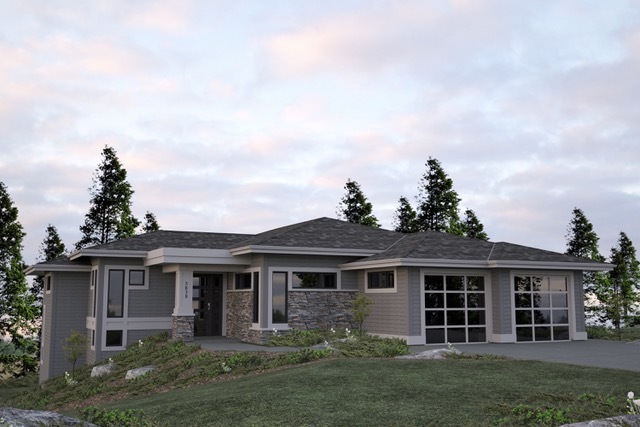 Since 2016 the Kingma brothers have phased out their home building activities, focusing instead on developing land for new residential communities. Currently there are new projects being developed in Chilliwack and Salmon Arm, with other BC locations to follow. These homesites will be available to builders or others wishing to build custom homes.